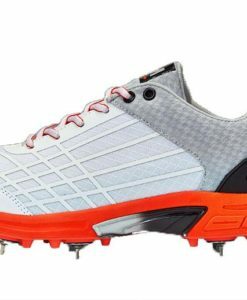 With the intensifying competition for cricket shoes, shopping for the perfect pair can be overwhelming and confusing, especially for someone who lacks knowledge about the technical aspects. While there are many brands that you might want to consider, one that is particularly interesting in Gunn & Moore. GM cricket footwear is known for being a budget-friendly alternative, yet quality is never compromised in any way. One thing that separates GM from the competition is the fact that they strive hard to create an all-around footwear, unlike other companies that produce a specific style for a specific position. This means that whether you play as a fielder or bowler, you can wear the same shoe and expect the same exceptional performance. 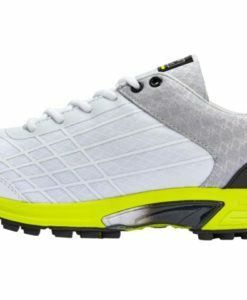 From the company’s product line, one of the most popular is the GM Six6 Multifunction Cricket Shoe. Among other things, one of its cutting-edge features is the Tri-Layer cushioning. 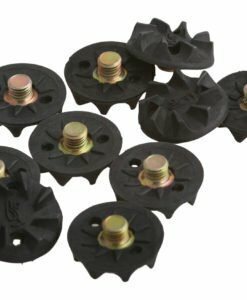 The first one comes with a molded footbed, which offers versatility as it can be removed. The second layer is a stitch insole, which is made from sheet EVA strobel. Lastly, the third layer is a compression EVA midsole. 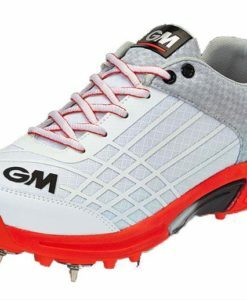 Comfort and speed are two of the things that you will enjoy with this GM cricket footwear. 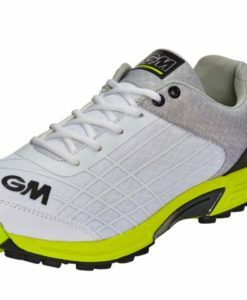 GM Maestro Multifunction Cricket Shoe is another model that should be under your radar. It has 3D comfort lining, which is exceptional when it comes to feel and fit, making sure that you will be comfortable as you try to score a victory. 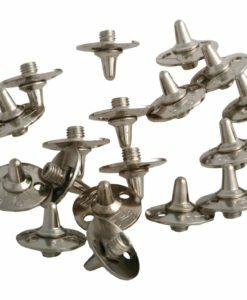 The molded TPR cradle is also worth noting, which provides the support that is needed by the heel to ensure your stability. More so, the interior comes with ergonomic construction for a snug fit, making the shoe feel like a sock that clings powerfully on your foot. It also has an XLO mesh for unrivalled ventilation. 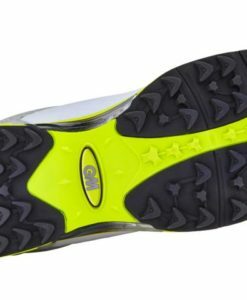 You might also want to take a look at the GM Aura All-Rounder Rubber Cricket Shoe. It is integrated with an injection-molded TPU-outsole, which is known not only for making the shoe long-lasting, but also for improving the lateral support that it can provide. There is mesh found in the upper and tongue for superior air circulation. Also, the rubber outsole comes with multi-cleat configuration to make it a versatile option for cricket shoes. With GM cricket footwear, you can be assured of your highest level of satisfaction. From the upper to the outsole, from style to durability, their products will not only meet, but can even exceed your expectations.